Weber barbeques are renowned for their quality and versatility, and the Weber Family Q is no exception. Use this barbeque for grilling or roasting and enjoy meals that you wouldn’t be able to prepare on any other barbeque. A variety of accessories are also available for the Weber Family Q, allowing you to fully customise your cooking experience. 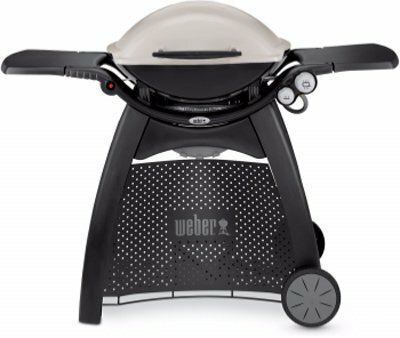 The Weber Family Q3100 BBQ Grill was added to the BBQ Grills category in June 2016. The lowest price GetPrice has found for the Weber Family Q3100 BBQ Grill in Australia is $719.00 from Thebarbequestore.com.au.